Omega Spare Parts - Dishwashers, fridges, ovens etc. Doug Smith Spares. Omega Spare parts – Omega is recognised as a front runner in the Australian kitchen industry, providing a benchmark in style and quality. The Omega range of appliances combines all the classic design elements and superior workmanship of quality specialist manufacturers, with the affordability and versatility so highly desired by the multi-tiered Australian domestic market. Omega products are distributed by Shriro, who are also the manufacturers of the high quality Everdure BBQ range, as well as the recently introduced Everdure appliance range. Omega appliances include Omega Stoves, ovens and Cooktops; Omega Dishwashers, as well as the very popular range of Omega ceiling fans. Since 2010 Omega and Smeg no longer share any importing or distribution services in Australia. For more information on Smeg Click here. 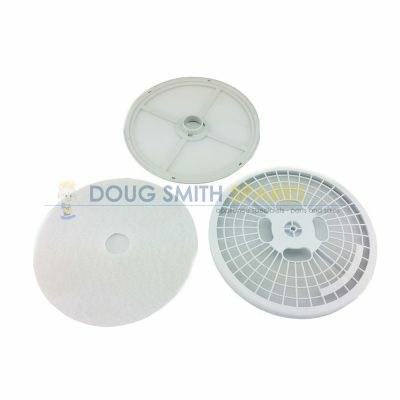 Doug Smith Spares supplies the full range of Omega spare parts. 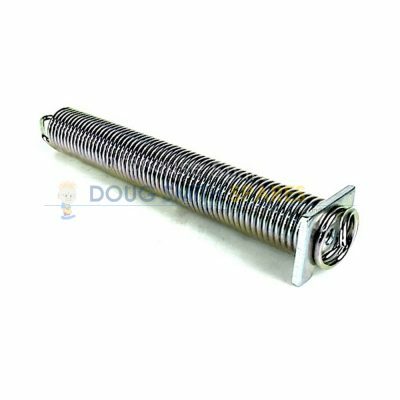 We hold large stock holdings and have arguably the best variety of Omega Spare parts in our warehouse of any independent Omega spare parts distributor in Australia. Whether its Omega oven parts, Omega dishwasher parts, or any other parts for Omega appliances, we can help you with the full range. 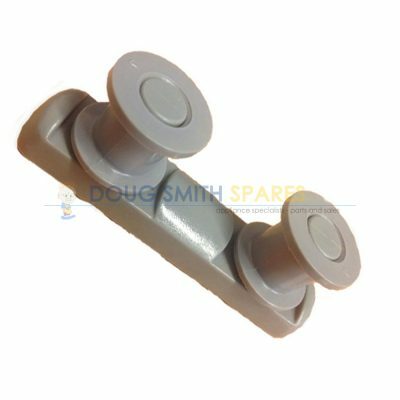 If you have an omega appliance, and you require Genuine Omega spare parts, we can help you. 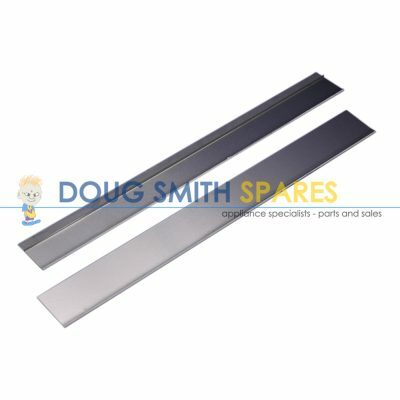 Doug Smith Spares offers a variety of pickup locations and Australia wide delivery, so why not pick up the phone or drop us an email and solve your Omega Spare parts problem today.